A Shropshire woman is set to unleash her wild side and hone her survival skills in the Amazon rainforest in aid of Midlands Air Ambulance Charity. 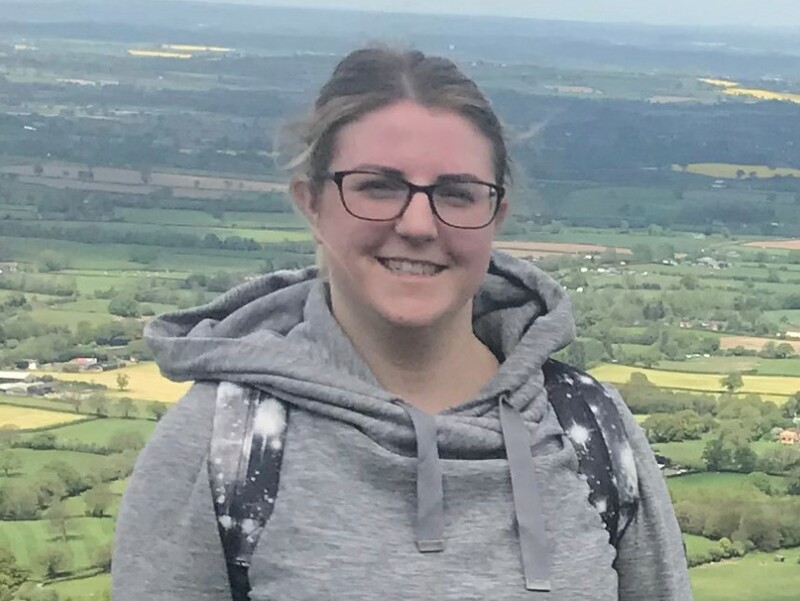 Emily Glew, 27, from Newport, has signed up to take part in a gruelling journey in May which will see her travel to Brazil on a nine-day adventure, with the target of raising £6,000 for the charity. The marketing and partnerships manager at Wolverhampton-based health cash plan provider, Paycare, will swap the comfort of her day job for a trek through the rainforest, as well as canoeing along the Amazon’s winding rivers, meeting an indigenous tribe and learning about the area’s history. She’ll be surrounded by thousands of species of animals and insects and will take part in nocturnal wildlife excursions to find even more — many of which could be poisonous and deadly. Emily said: “The Amazon Adventure is truly a once-in-a-lifetime experience where I’ll get to see and experience things I’d never get the chance to anywhere else. I’ve always been an outdoor person, and a self-confessed thrill-seeker, and had come across this challenge hosted by Midlands Air Ambulance Charity at an awards evening I’d attended on behalf of Paycare, which also supports the charity. “The team at Paycare has been hugely supportive and has set up a website page on the company site so that I can share daily updates on what I’m doing and how the funds raised will help Midlands Air Ambulance continue doing their fantastic work. The charity has three air ambulances which operate primarily across six counties as well as supporting the surrounding regions, responding to over 2,000 calls a year. They are able to reach 90 per cent of the area they cover within eight minutes, and their fast response dramatically increases the chances of survival by getting patients to hospital within 60 minutes after their injury (within the ‘Golden Hour’). Midlands Air Ambulance Charity receives no funding from the Government or the National Lottery, meaning they rely on public donations to the tune of £9m to keep the service going each year. Visit https://www.paycare.org/amazon-trek/ or log on to https://www.justgiving.com/fundraising/paycare to donate towards Emily’s adventure.